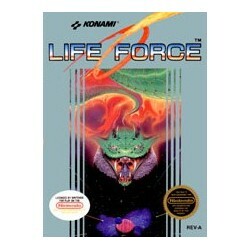 Aim and shoot all the enemies in the Life Force game developed for Nintendo. 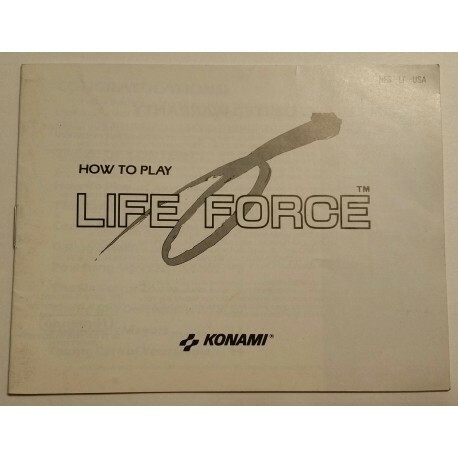 This Nintendo game is a sequel of the seminal Gradius series. All you have to do is help Vic Viper in this shooter video game through six stages of extreme action. Take down the enemies as you sweep through the vertical and horizontal scrolling environments in this Nintendo game. To save your planet, gear up your ship with weapons, speed and shields to annihilate the enemies. A frightening guardian, who is almost impossible to defeat, sneaks in at the end of all the six stages. You can play the Life Force shooter video game solo or challenge your friends to beat them with high scores.